Reno, Nevada - On a frigid Tuesday night, Aceball returned to action at Greater Nevada Field with a 4-2 victory over the Albuquerque Isotopes. Pitching was the story for Reno tonight. Taylor Clarke got the nod from manager Chris Cron for the Aces in the home opener. Clarke went six strong innings, allowed two runs on five hits and struck out nine earning the win. Offensively, the Aces never trailed in the game. The scoring started in the bottom of the second thanks to an RBI single from catcher Alberto Rosario scoring outfielder Travis Snider. Left fielder, Yasmany Tomas continued to swing a hot bat going 2-for-4 on the night including an RBI single. 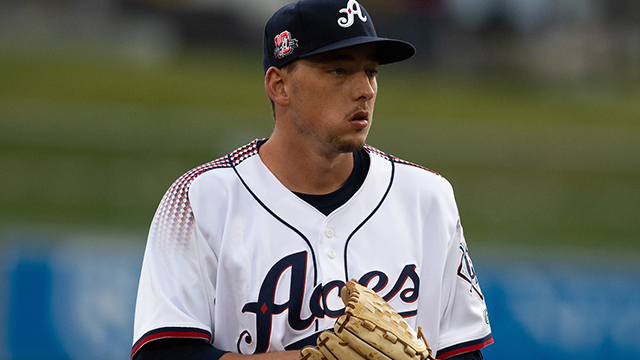 Out of the bullpen, right-handed pitchers Stefan Crichton and Rubby De La Rosa gave the Aces what they were looking for. Crichton threw two scoreless innings preserving a two-run lead bridging the gap to De La Rosa. In his third outing since returning from 2017 Tommy John surgery, De La Rosa worked himself out of a ninth-inning jam. He hit two batters to start the last frame but proceeded to strike out the side to end the game. The Aces are back in action tomorrow night at 6:35 p.m. in what we hope to be warmer temperatures. 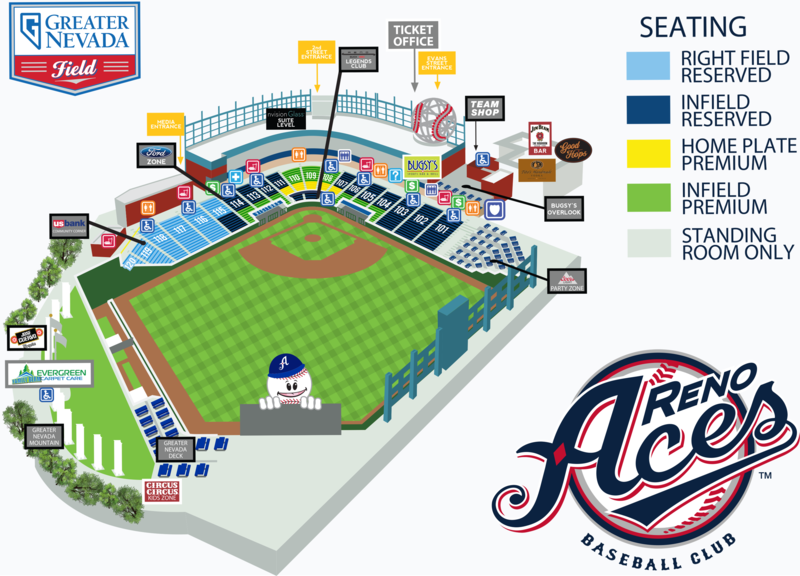 11 Years of Aceball: Greater Nevada field welcomed 4,551fans Tuesday night, officially beginning the 11th season of Triple-A baseball in Northern Nevada. To date, The Aces have had 3,910,940 fans through their gates and expect to welcome their 4 millionth fan next month. As a team, the Aces have recorded 14,377 regular-season hits and 747 wins. Clarkkkkkkkkke: Nine K's in the last name Clarke depict the nine strikeouts from Aces starter Taylor Clarke tonight against Albuquerque. Clarke, who set the Aces franchise record for most strikeouts in a single season last year with 125, set his season-high at Greater Nevada Field tonight. Nine is the most strikeouts by an Aces hurler in a game this season. The previous high was set by Taylor Widener (5) on April 5 in Fresno.